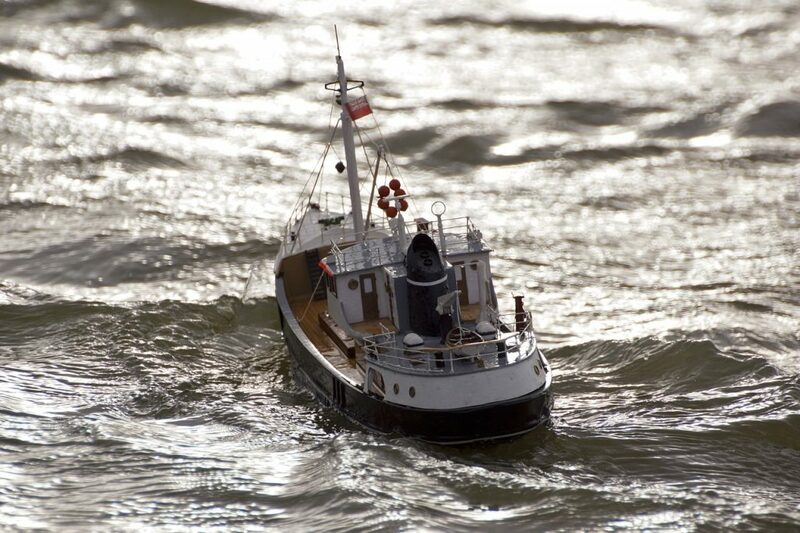 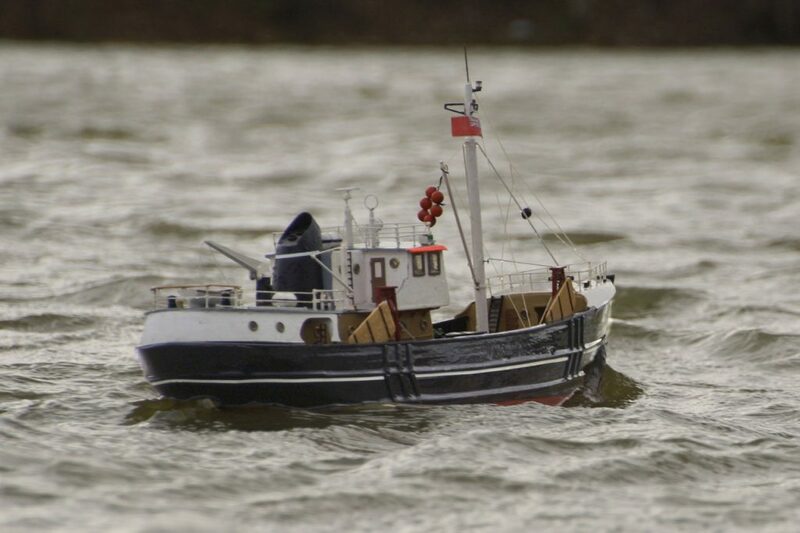 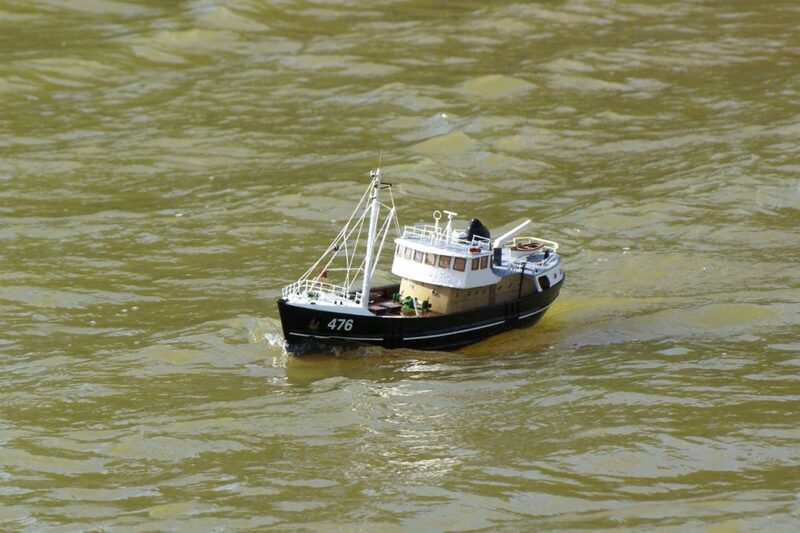 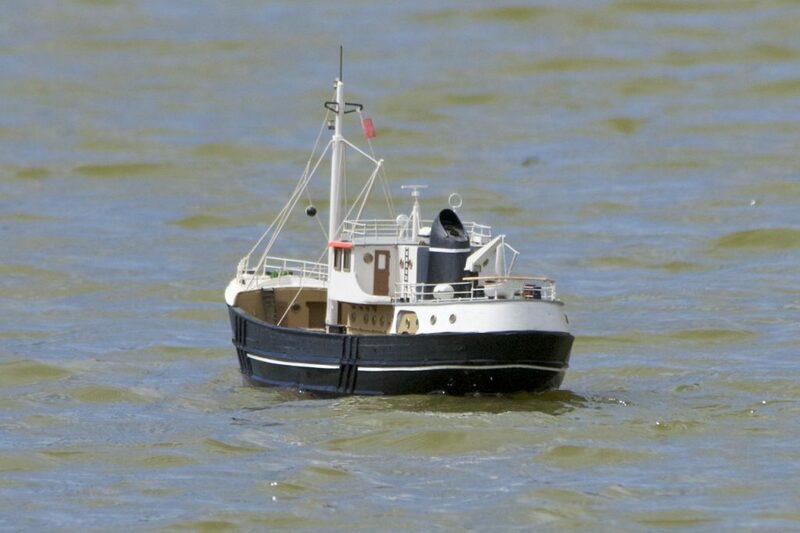 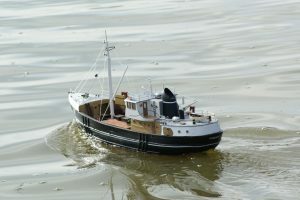 Nordkap, trawler; Model: Reg Radley. 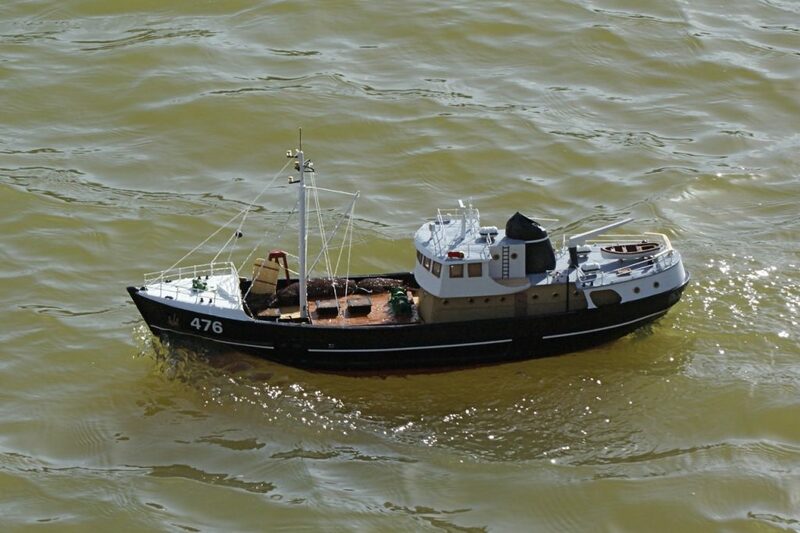 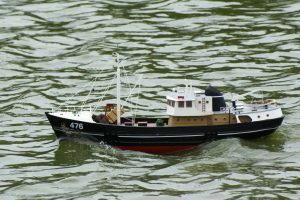 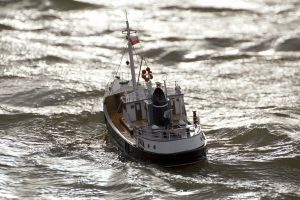 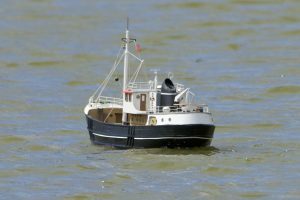 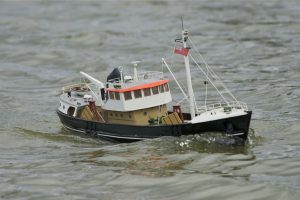 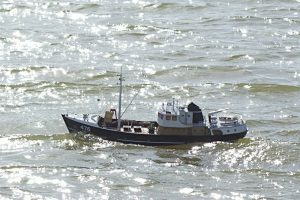 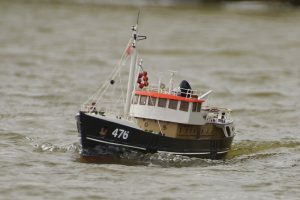 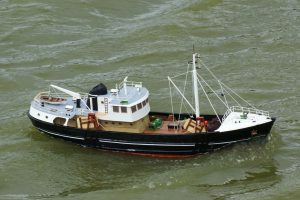 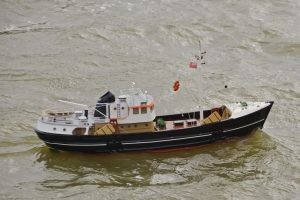 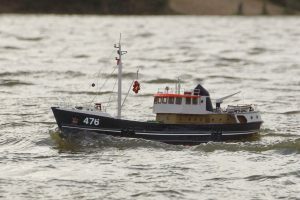 Nordkap was built in 1970 for the Swedish fishing fleet by Brooke Marine at Lake Lothing, Lowestoft, Suffolk, England. 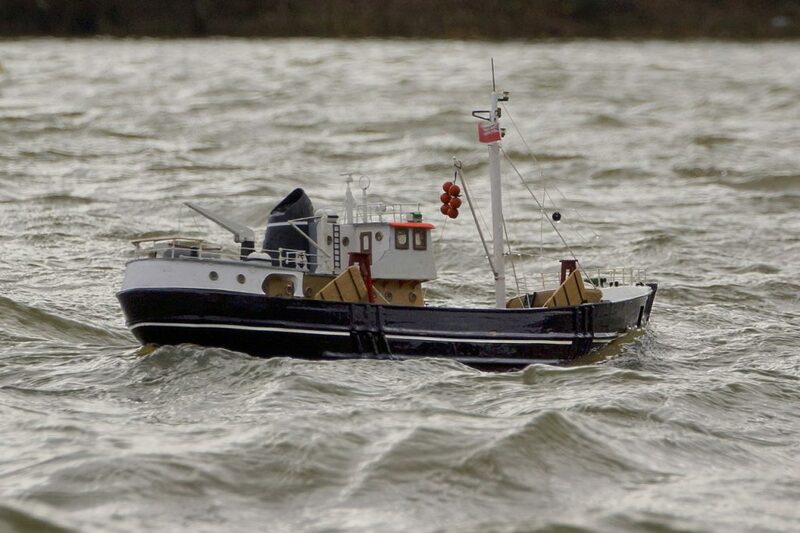 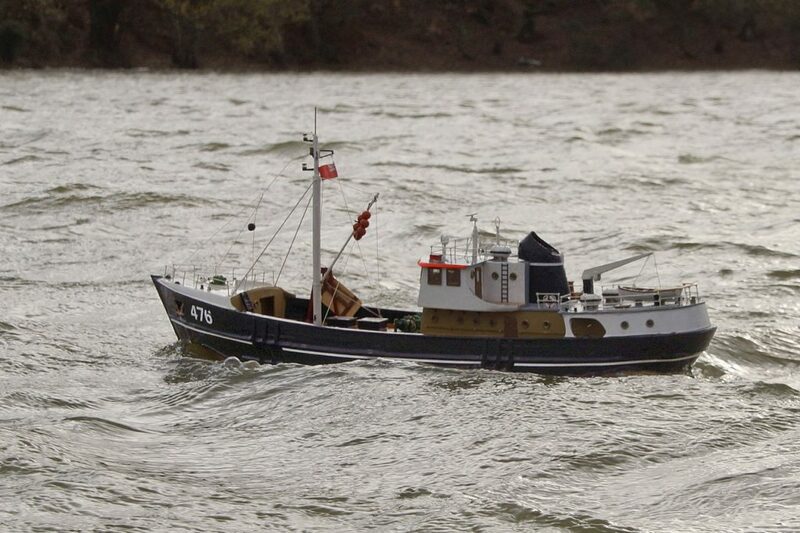 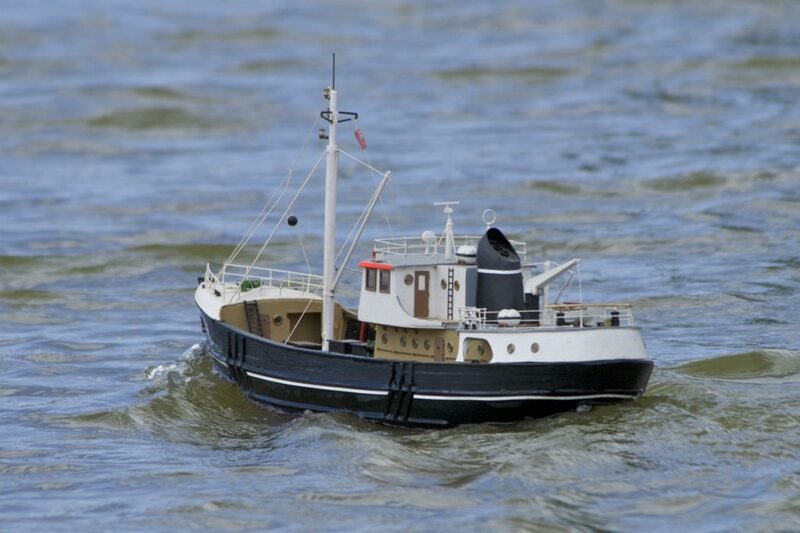 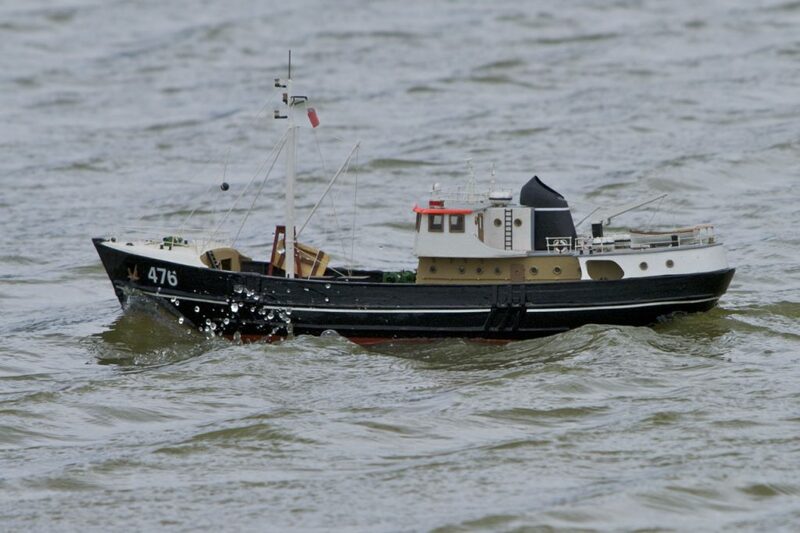 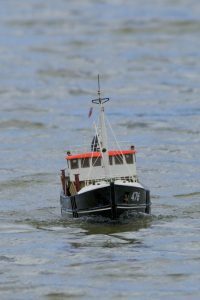 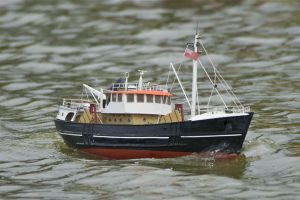 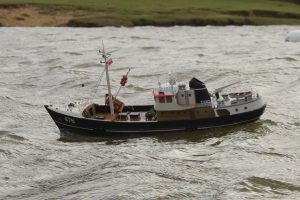 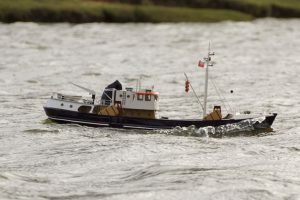 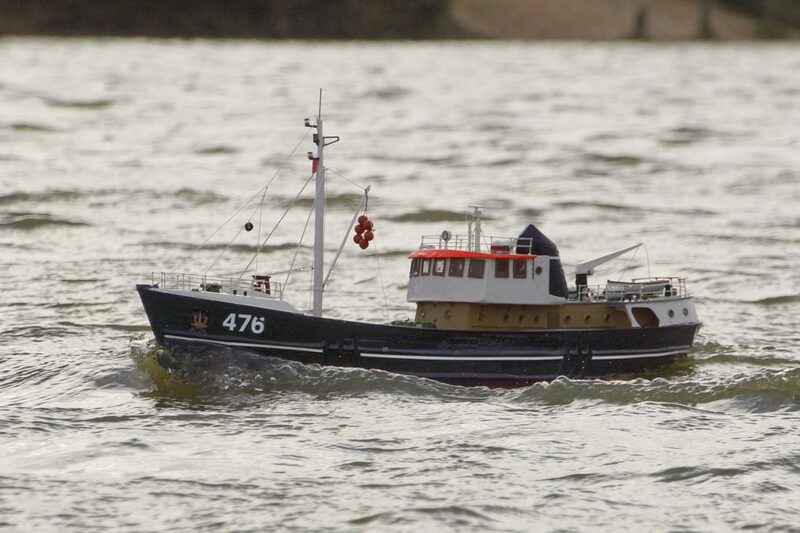 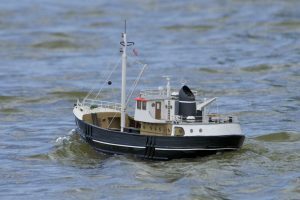 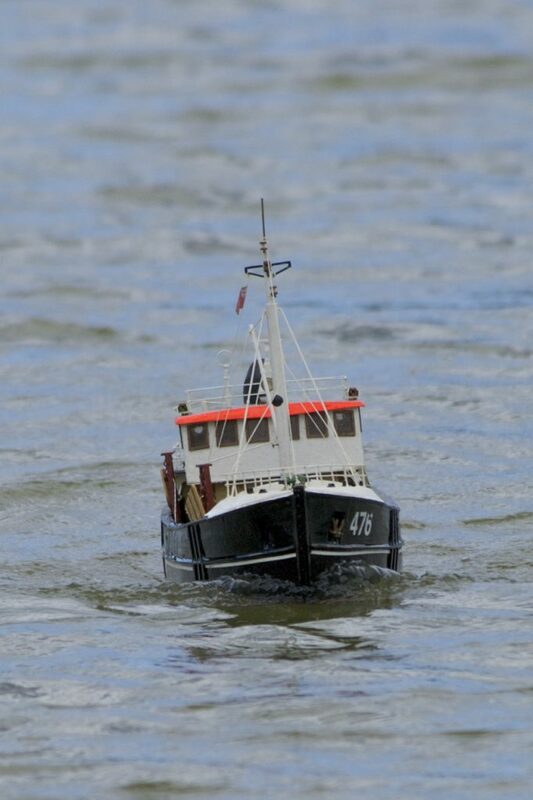 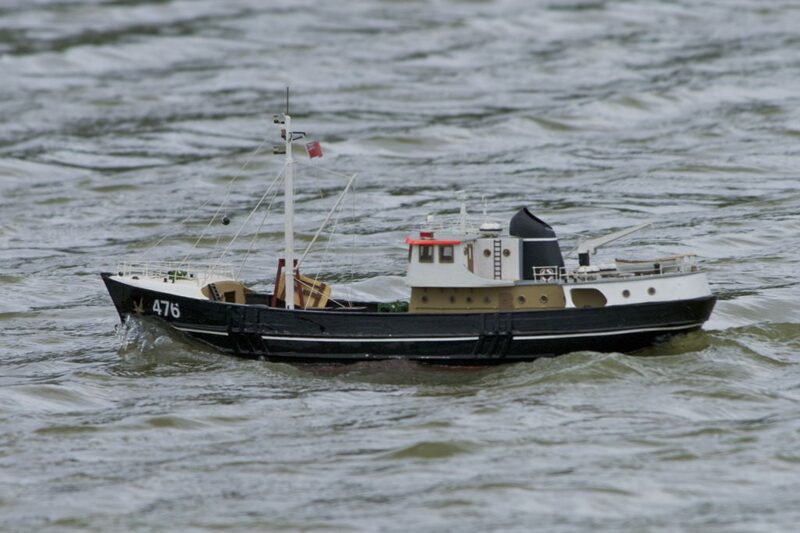 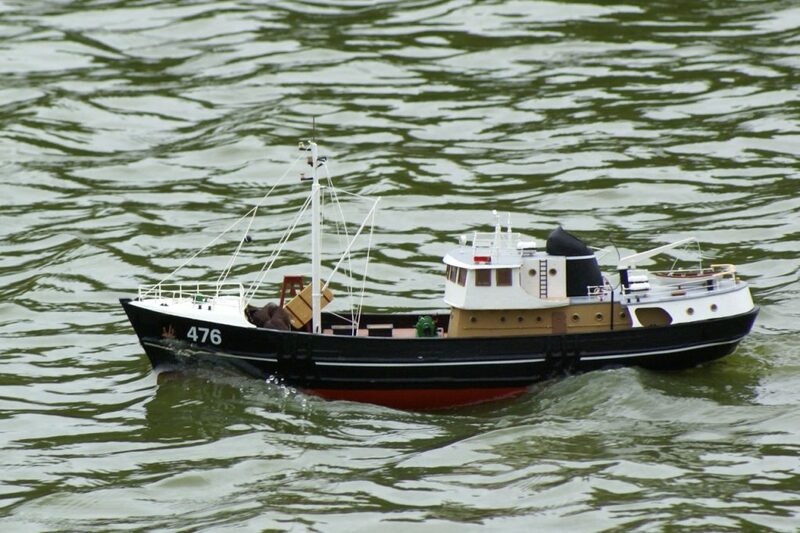 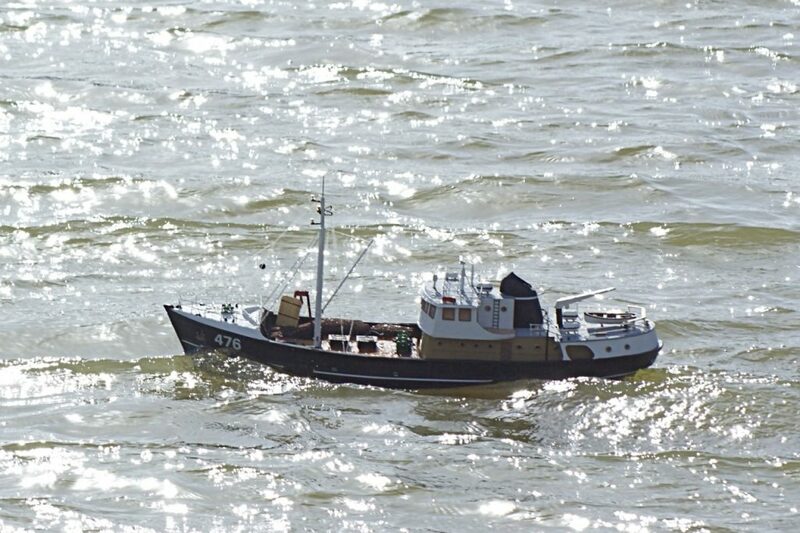 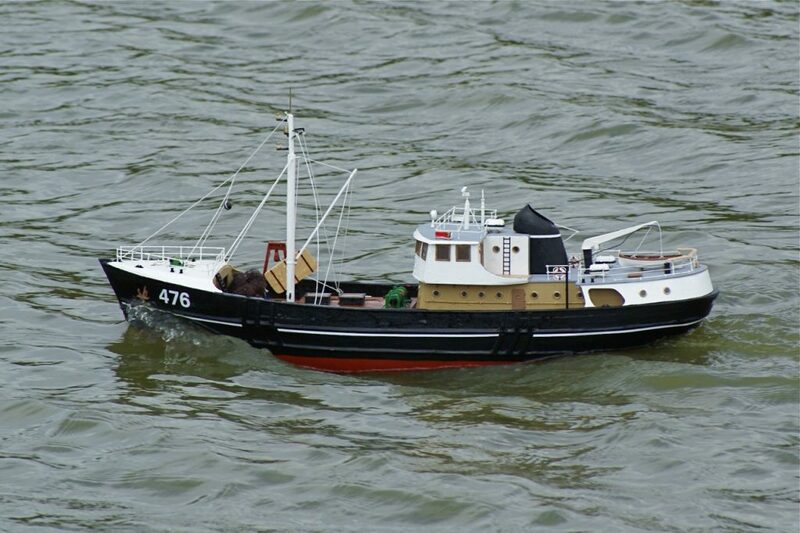 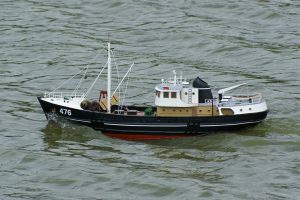 Originally (1911) based at Oulton Broad, and most well known for their Naval work during WW2, their first orders from the new Lake Lothing yard (opened 1955) were fishing trawlers for the Russian Government. 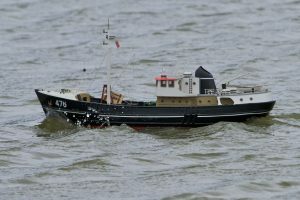 Model: Reg Radley.